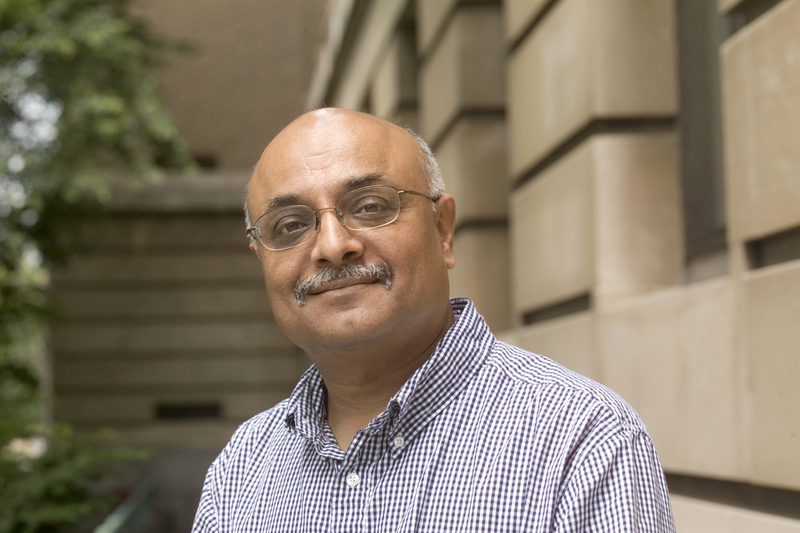 Ravi Kanbur is T. H. Lee Professor of World Affairs, International Professor of Applied Economics and Management, and Professor of Economics at Cornell University. He holds an appointment tenured both in the Department of Applied Economics and Management in the College of Agriculture and Life Sciences, and in the Department of Economics in the College of Arts and Sciences. He holds a bachelor's degree in economics from the University of Cambridge and a doctorate in economics from the University of Oxford. He has taught at the Universities of Oxford, Cambridge, Essex, Warwick, Princeton and Columbia. Professor Kanbur's main areas of interest are public economics and development economics. His work spans conceptual, empirical, and policy analysis. He is particularly interested in bridging the worlds of rigorous analysis and practical policy making. His vita lists over 150 publications, covering topics such as risk taking, inequality, poverty, structural adjustment, debt, agriculture, and political economy. He has published in the leading economics journals such as American Economic Review, Journal of Political Economy, Review of Economic Studies, Journal of Economic Theory,and Economic Journal. The honors he has received include the Quality of Research Discovery Award of the American Agricultural Economics Association and an Honorary Professorship at the University of Warwick. Ravi Kanbur was born in India and brought up in India and in England. He is married to Margaret Grieco, Professor of Transport and Society at Napier University, Edinburgh, Scotland, and Visiting Professor in the Institute of African Development, Cornell University.